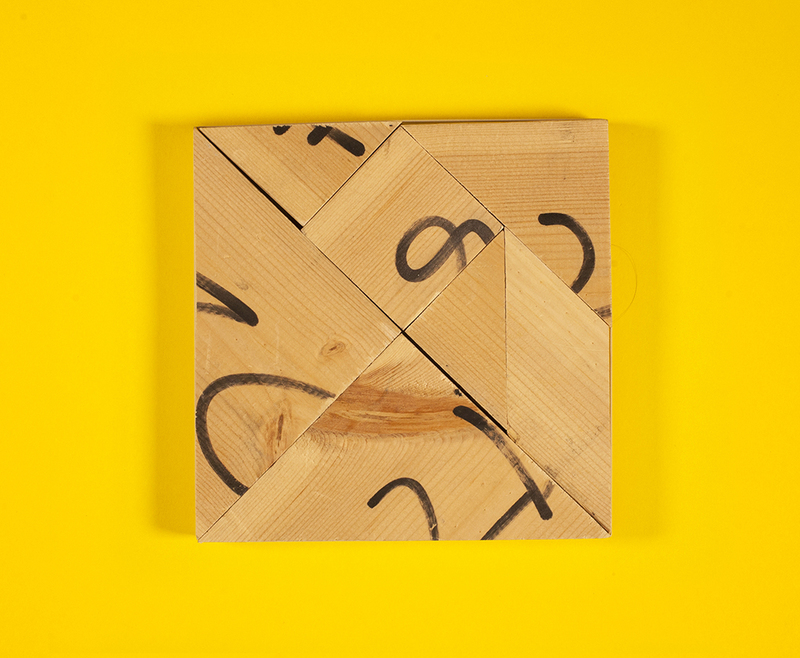 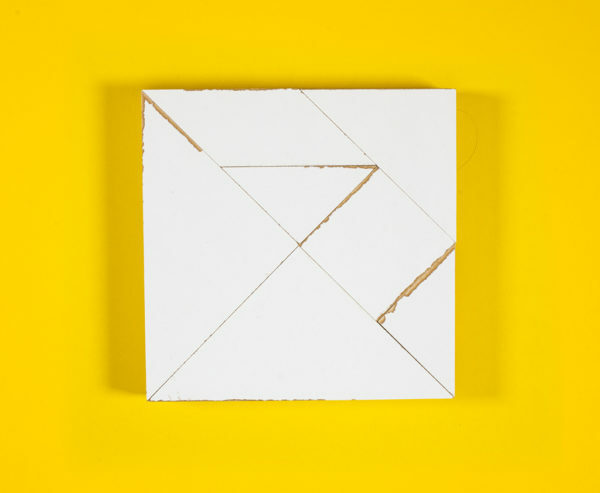 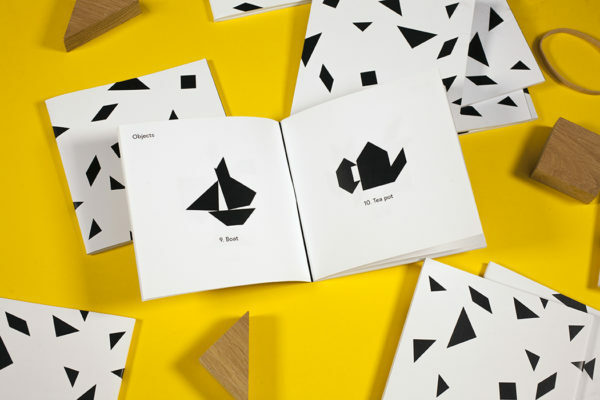 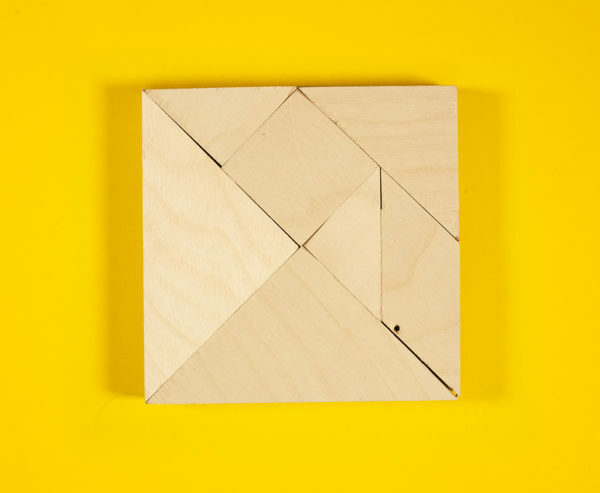 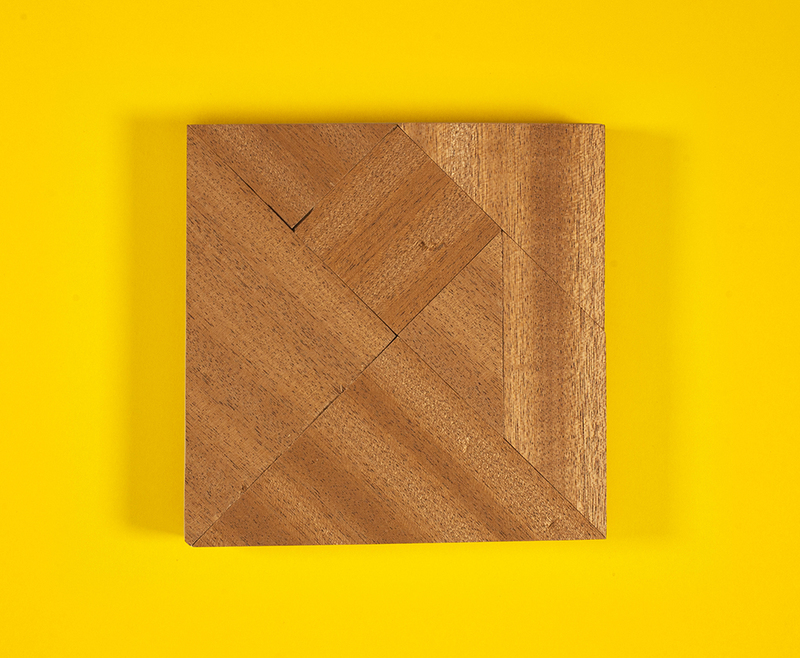 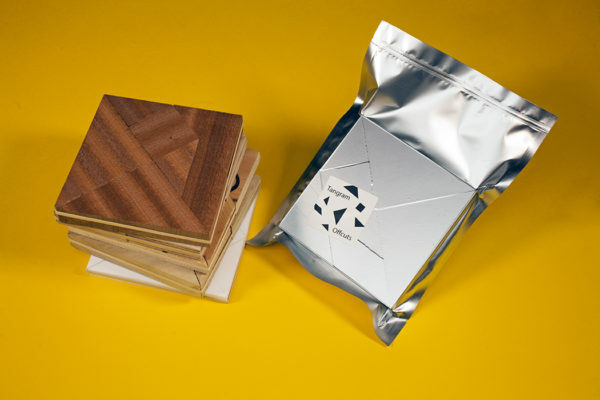 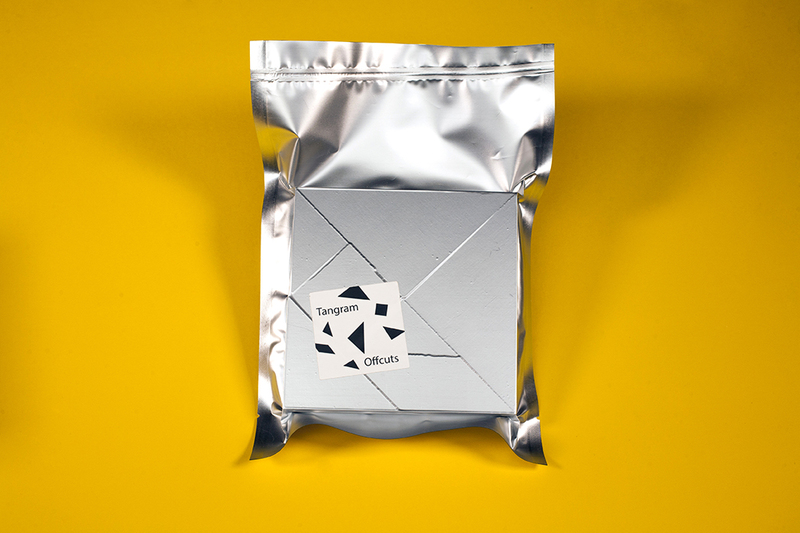 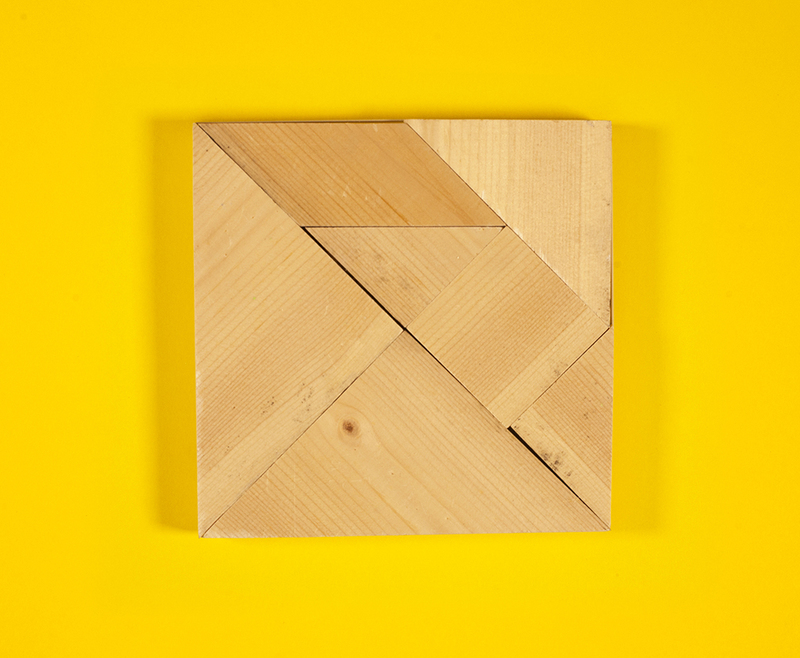 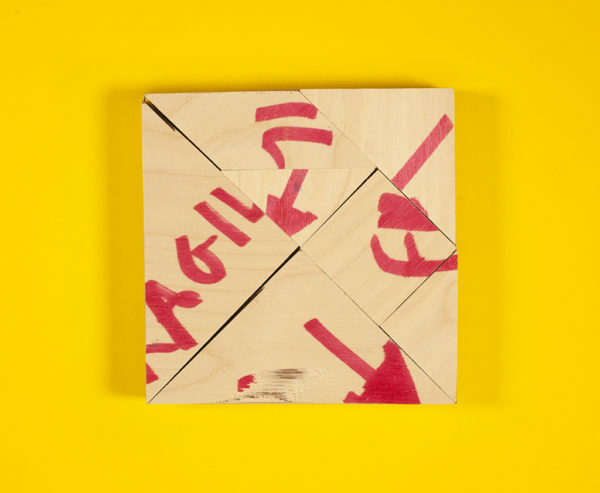 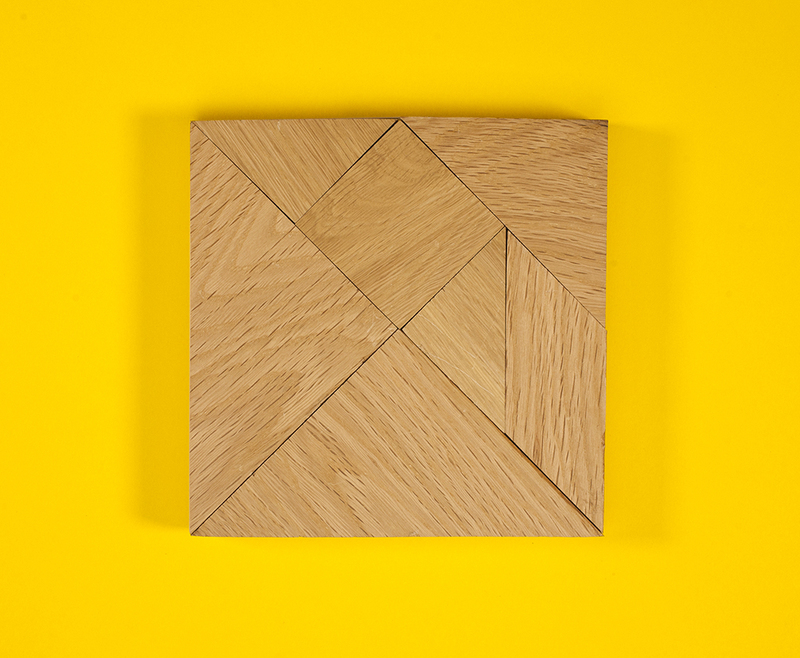 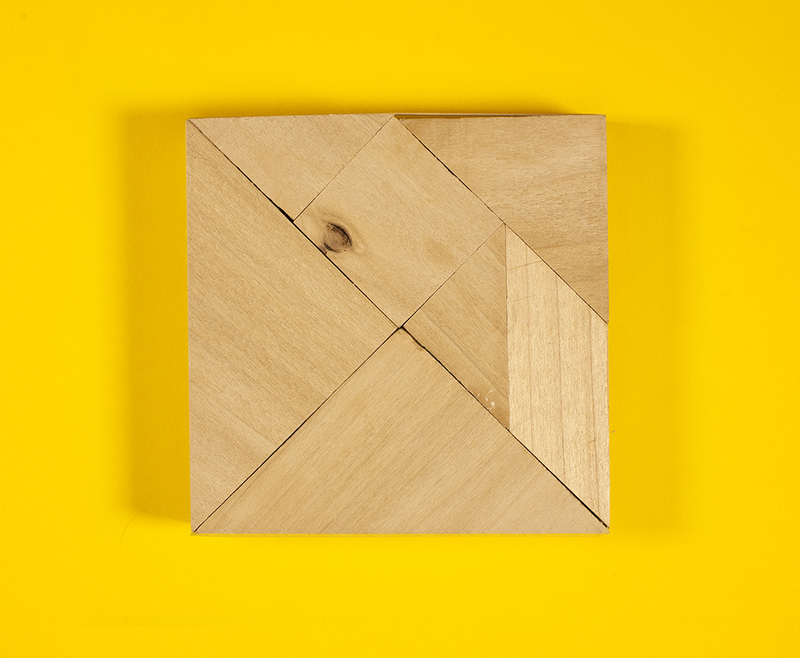 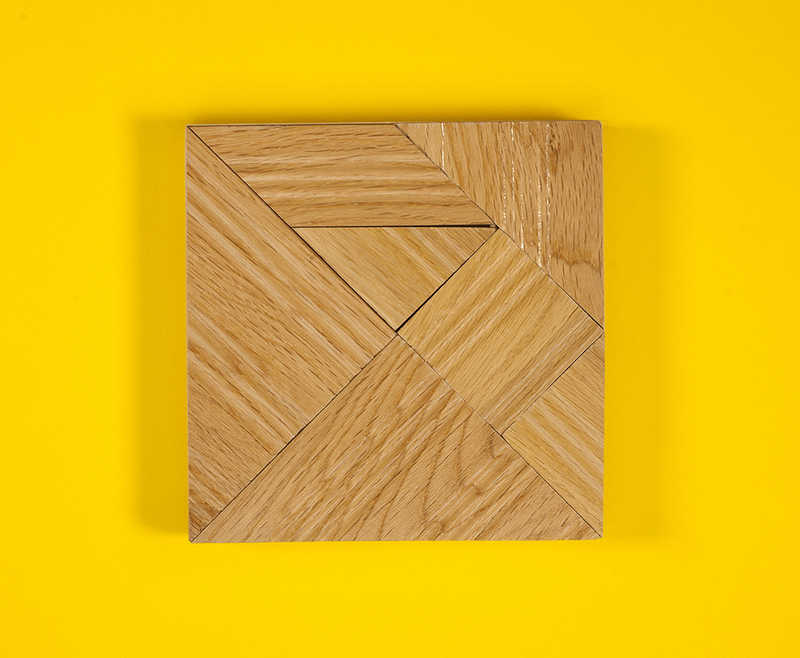 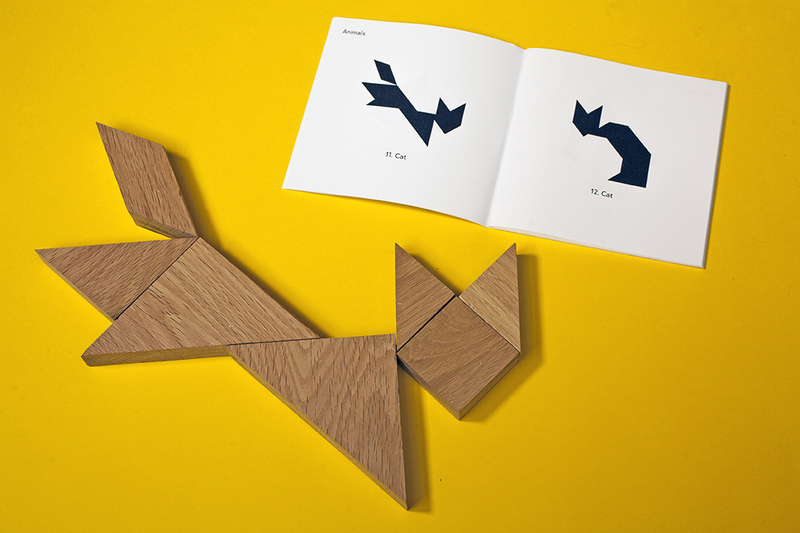 Tangram set made from the offcuts available in the studio. 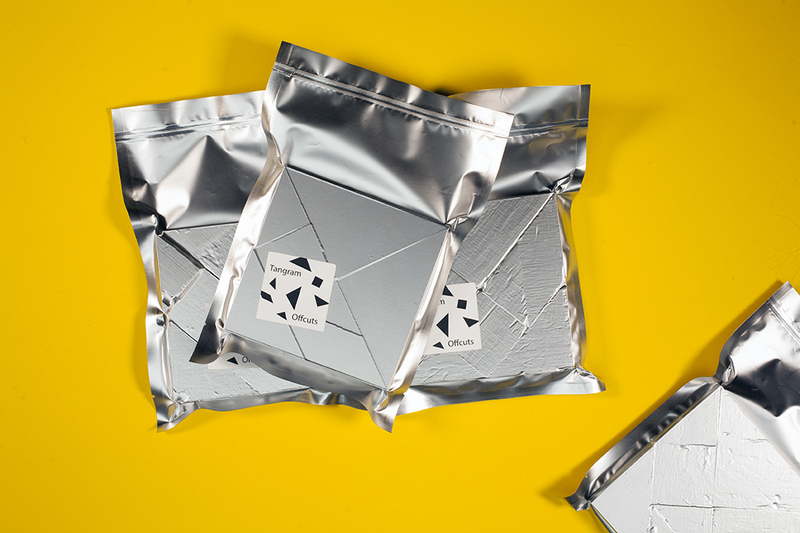 Each set is randomly vacuum packed with a manual including 40 figures to solve. 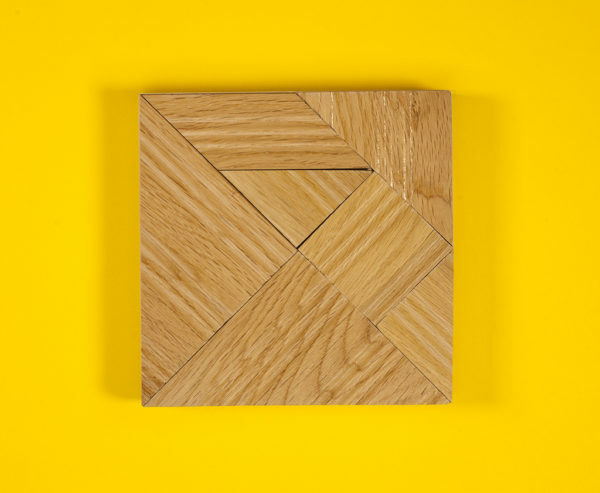 Materials you might get: oak, beech, birch, walnut, plywood, perspex and more.